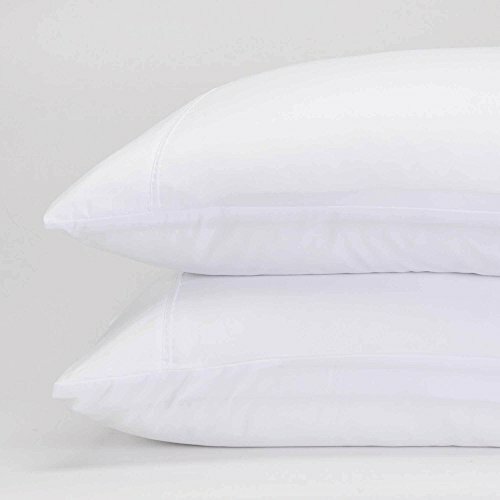 Lay your head on cotton candy softness every night with our Classic Eternal Pillowcases. This set is a perfect additional to your Classic Eternal sheet set. If you have any questions about this product by Jennifer Adams, contact us by completing and submitting the form below. If you are looking for a specif part number, please include it with your message.